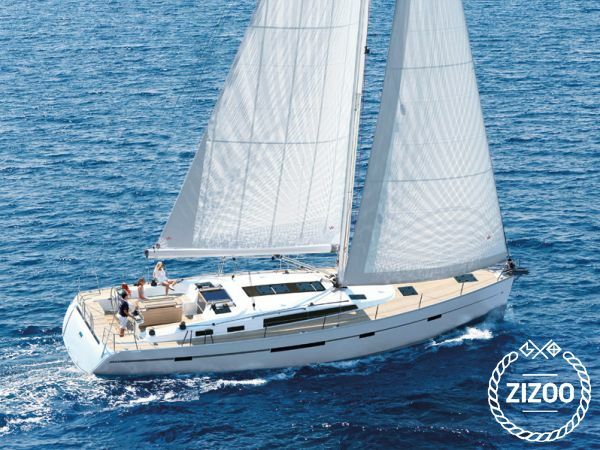 The flagship of the Bavaria Cruiser Series, the Bavaria Cruiser 56, is simply stunning. Elegant, modern interiors, flooded with light, with fine woods and a fit and finish akin to custom-built yachts. The innovative cockpit space in the Bavaria Cruiser 56 converts into two double day beds for lounging. This impressive, powerful yacht, with twin helms and twin rudders, manages to deliver easy handling with exceptional Farr-Designed performance. Built to owners’ personal specifications, available in three, four, or five cabin layouts, with significant storage, and configurable spaces, the new Bavaria Cruiser flagship has it all. The Bavaria Cruiser 56. Configuration options include: 3 cabin, 3 heads, 4 cabin, with 2, 3 or 4 heads, 5 cabin, with 2 or 3 heads, all available with an additional skippers cabin and head forward.